Dynon Preflight Brief: The Sportsman is Painted! While it doesn't have a Subie engine, the blue was inspired by one of the Forester/Impreza colors. 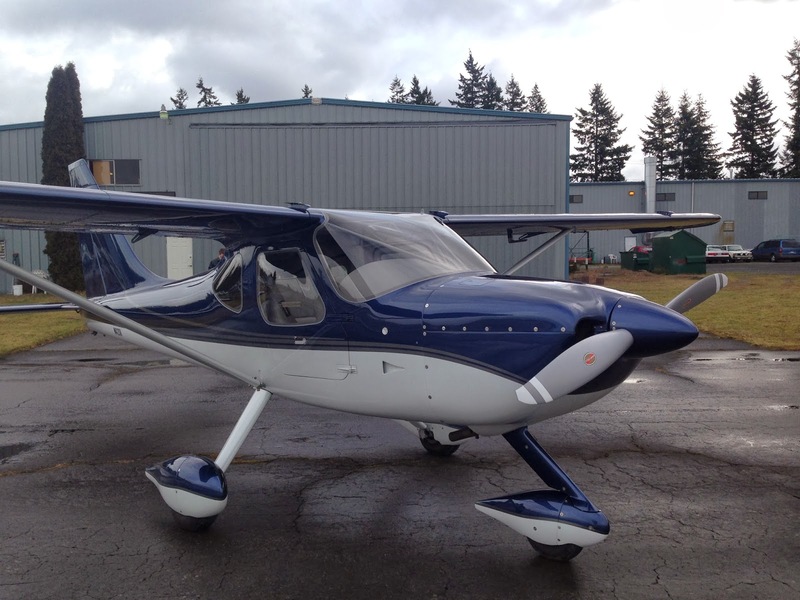 Read more about it at the Glasair Aviation Blog!